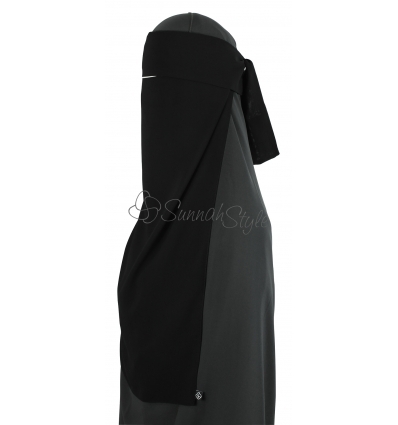 SunnahStyle Long One Piece Flap Niqab features an added flap that falls just over the tops of the eyes, allowing you to see out without affecting your breathability or visibility. 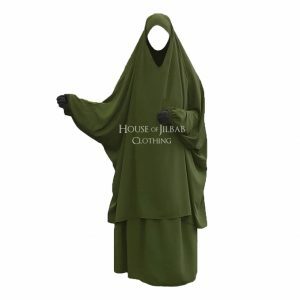 The Long model provides additional chest coverage. 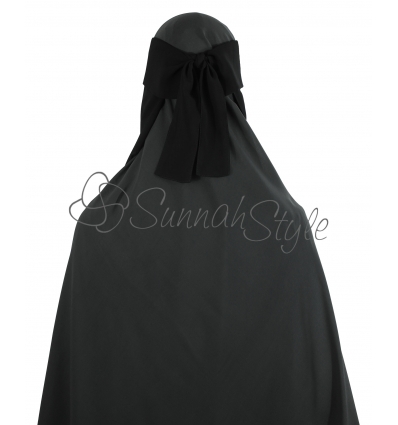 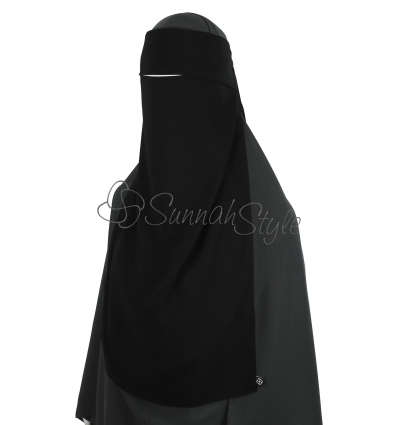 SunnahStyle Long One Piece Flap Niqab ties at the back of the head and, like a regular one piece niqab, has a bottom layer which covers the face and only exposes the eyes. 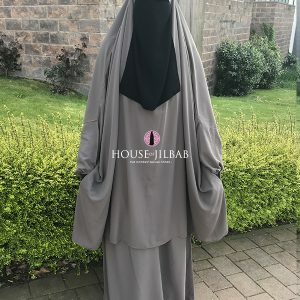 In addition to this it has a top flap that is designed to fall just over the eyelids, covering most of the eyes while still allowing you to see out. 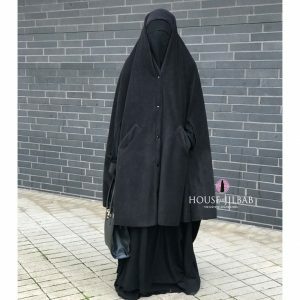 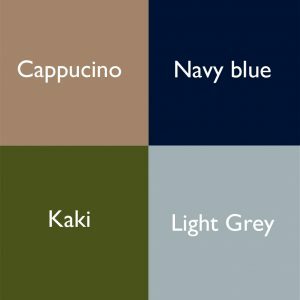 This design allows you to breathe as easily as when wearing a regular one piece, and see without a layer of fabric affecting your visibility, yet still cover most of your eyes. 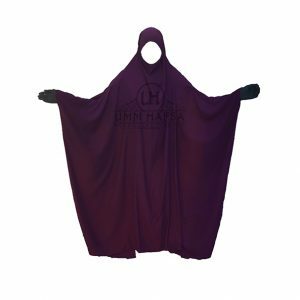 SunnahStyle Long One Piece Flap Niqab is made of ultra soft, high quality Korean chiffon that is comfortable and breathable. 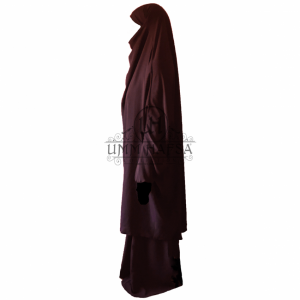 The Long model provides additional chest coverage compared to the regular length. 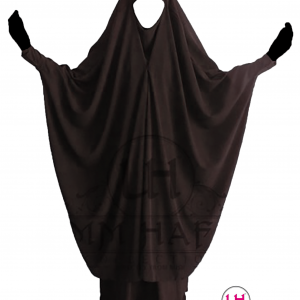 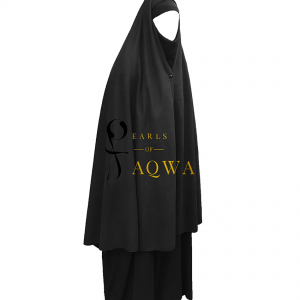 Availability: In Stock Size: N/A Categories: Flap Niqab, New in, Brands, Sunnahstyle, Niqab, All, One layer niqab.